Home » We Offer Obedience Training, Too! You probably know by now that we offer protection training for German Shepherds and Belgian Malinois—both with our fully trained protection dogs for sale as well as the training we offer for dogs that pass our evaluation. What you might not know is that we also offer separate obedience training services for anyone trying to achieve the same high level off-leash control that you see in this video. Your new protection dog will be trained and socialized right alongside your existing pet, ensuring that they will interact in the best way possible. When it comes time for delivery, you’ll feel like your pet is coming back as a new dog! You can enjoy your life with him or her free of frustrating behavior issues. Yogi came from Abu Dhabi, UAE for Protection Dogs Plus’ Obedience Course! People seek out our training because they want peace of mind, and they have seen for themselves the kind of safety and convenience our training can offer them. Our obedience training is based on the proven methods of our sister company, First Choice Canine. 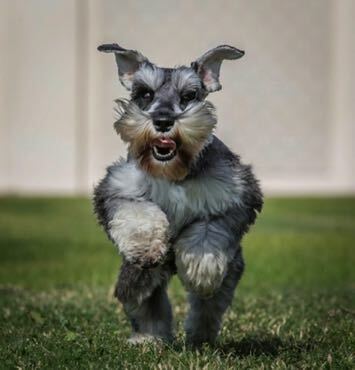 First Choice Canine trains every breed and every size—from Norwich Terriers to Great Danes! Click here to see a client talk about her experience with our advanced on & off-leash obedience training. To get started, contact us today and request obedience training for your current dog.